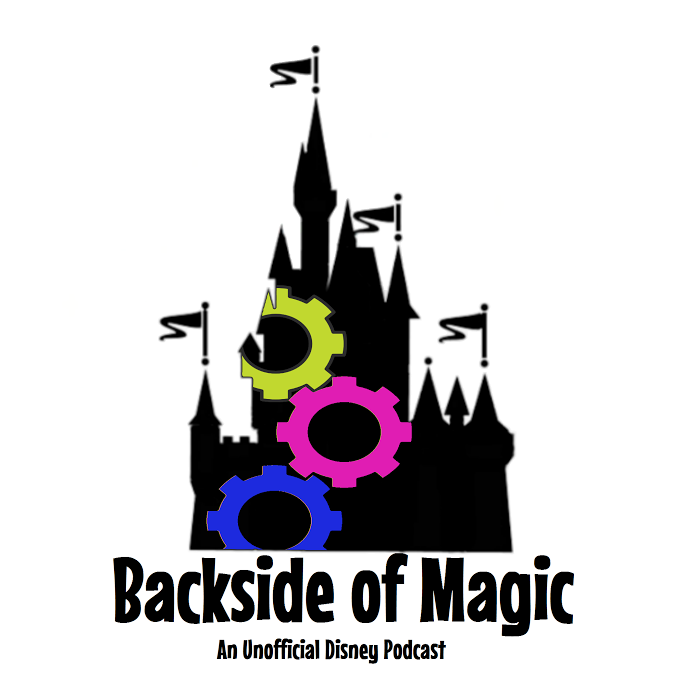 Discussion includes closures at Hollywood Studios, monkeys at Magic Kingdom, and a rundown of our favorite sources for Disney news and commentary. Thanks for listening! As we mention in Episode 0, the plan is to release a new show every Tuesday. Things are on schedule so far, so you can look for Episode 1 on Jan 19 everywhere that finer podcasts are distributed (ours will be there too). We have some great stuff planned and are really looking forward to sharing our favorite techniques of getting the most out of what you spend & spending less when you can. Download it through iTunes or here. In this episode, we briefly introduce ourselves and describe the focus the show will have going forward. Subscribe through iTunes to get our show every Tuesday. Thanks for listening! That's just what everyone needed, right? Backside of Magic will be launching very soon. Stay tuned for details.